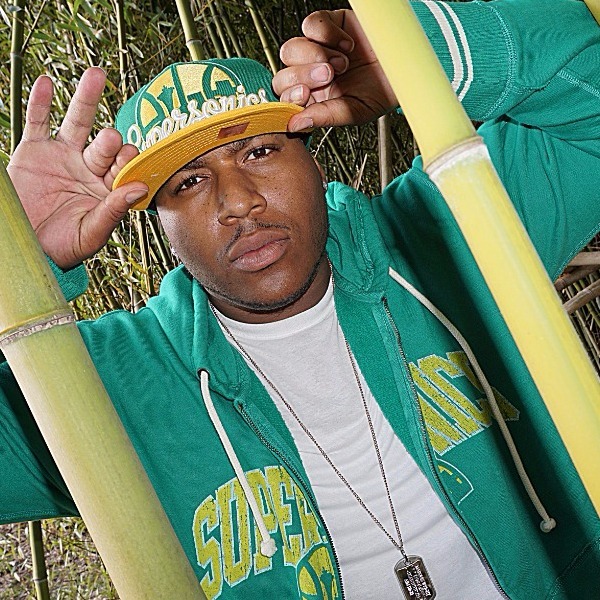 Born December 9, 1985, Marquis Wright, better known by his stage name Cash Out Keyz, and also by his alter ego C.O.K, is a fresh underground artist American rapper from Seattle By Way Of Brem City, Washington. 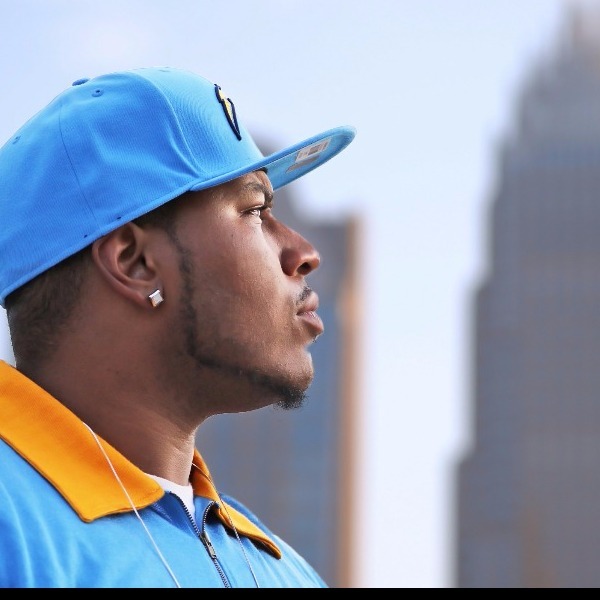 With his unique sound only suited for him, he is sure to give you work that shares the voice of his city. 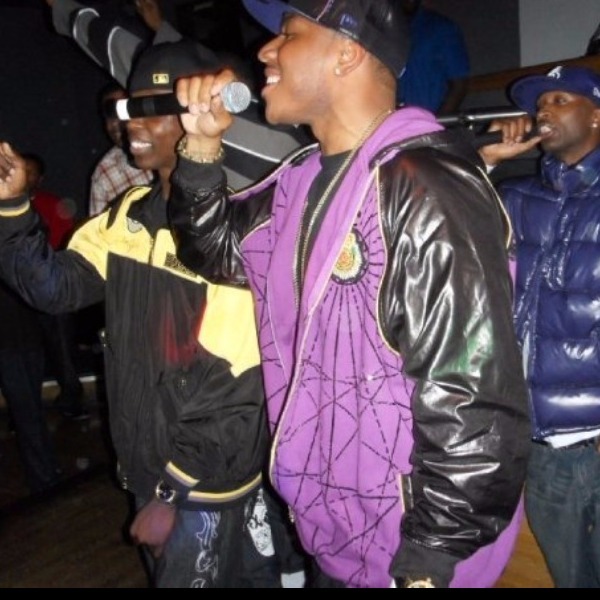 Originally Keyz started out as and is currently a member of A.M.G (Ambition Musik Group) formally G.M.C. 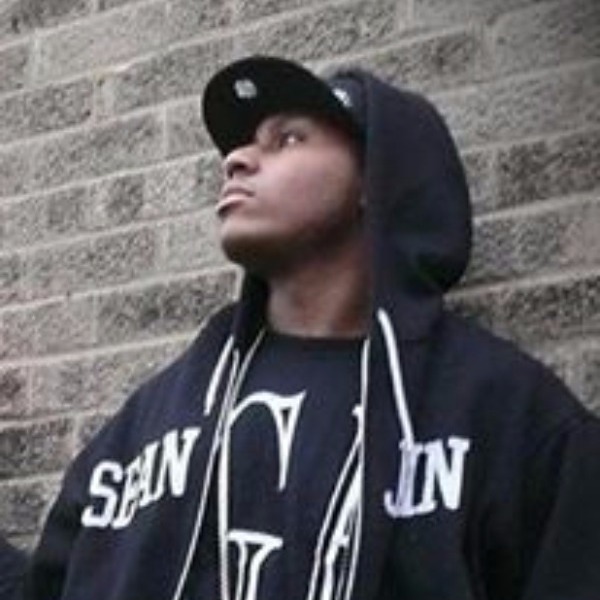 Cash Out Keyz is continuing his venture as an unsigned independent artist. 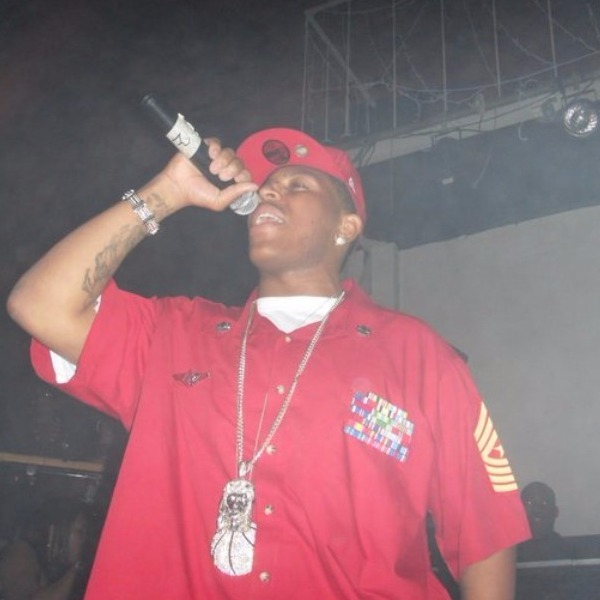 He has opened up for Lil Wayne, Ying Yang Twins, S.A.S from Dipset Eurogang, etc.. The current project titled “Draft Day” is due to be released March 31st and will be followed by “Infamy” during the summer. 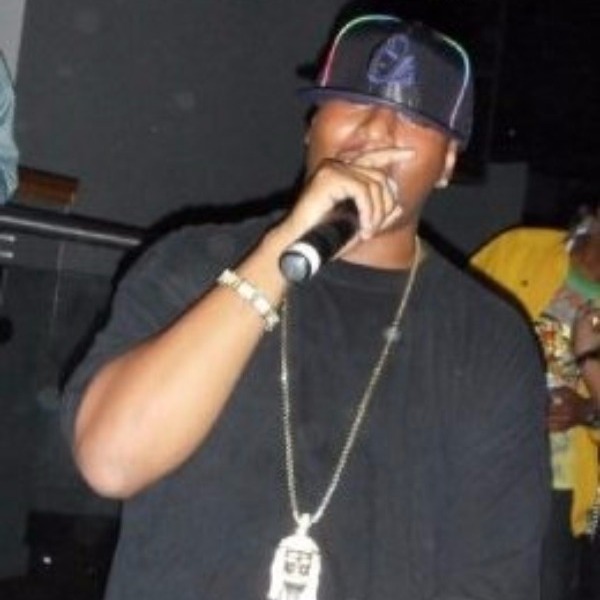 With continuous hard work and dedication Cash Out Keyz is continually trying to push his music. 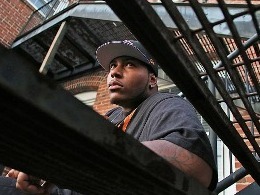 Currently with the #2 single "Game Don't Change" blazing on Coast2Coast Radio his music may open doors. If you haven't heard it yet now is the time to catch this Northwest wave!